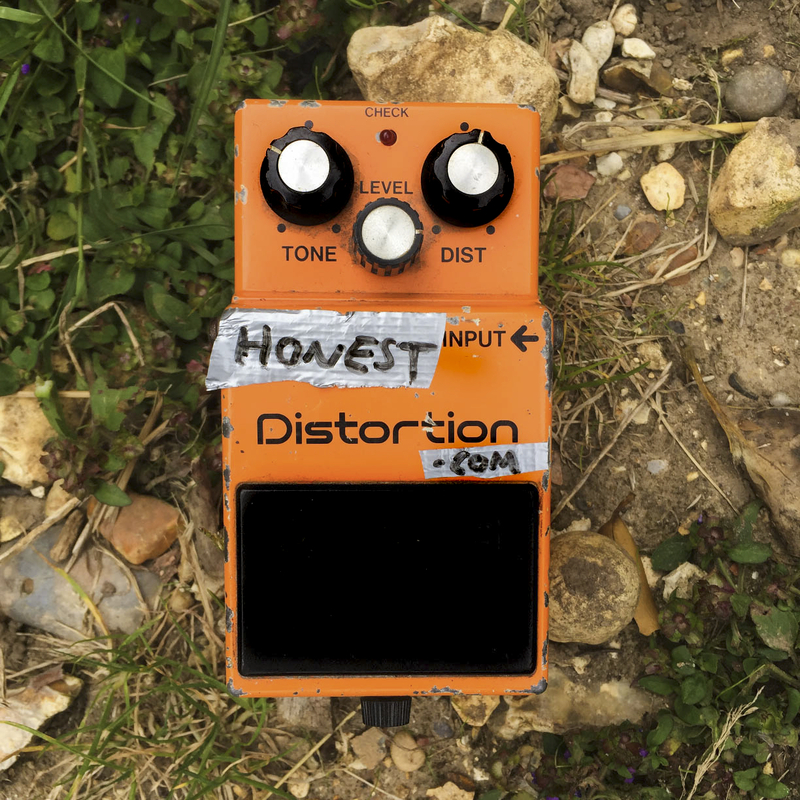 Honest Distortion is an effects pedal review project that blends detailed writing with objective, commentary-free videos. It seeks to find the middle-ground between opinion and demonstration, by separating its visual and written components. Its articles offer thoughtful evaluations of units whilst its videos consciously avoid overproduction or digital flattery. They also work in tandem: with time-stamps referenced in every write-up to offer the most cohesive experience. Above else, Honest Distortion provides independent reviews – made with the ‘everyman’ guitarist in mind – and operates entirely free from guitar shop endorsement. It does not indulge in ego or playing, nor does it have a warehouse of products at its disposal. But it is made with care and hopes to provide a useful resource for the guitar community. And it encourages a healthy dose of niche musical references and British cynicism along the way. Honest Distortion are the words, work and lost evenings of a 20-something from the South of England. You can follow him on Twitter here.